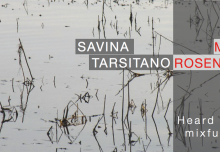 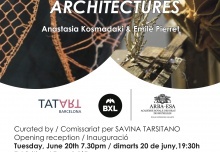 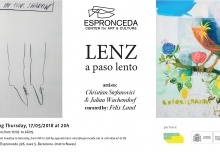 Organized by Live Writing, in collaboration with Espronceda, Center for Art and Culture. 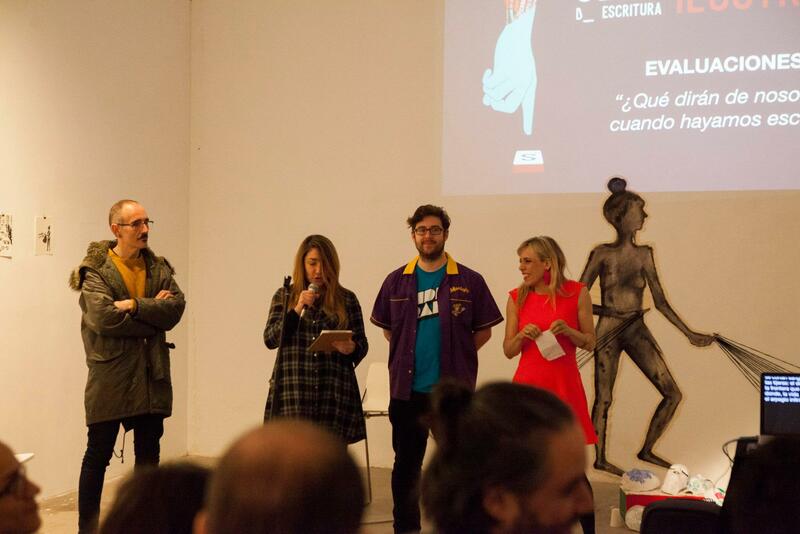 Collaborate: Estrella Damm, Sandra Bruna, Ediciones B, Miquel Rius, TimeOut, Ajuntament de Barcelona, Biz Presentations. 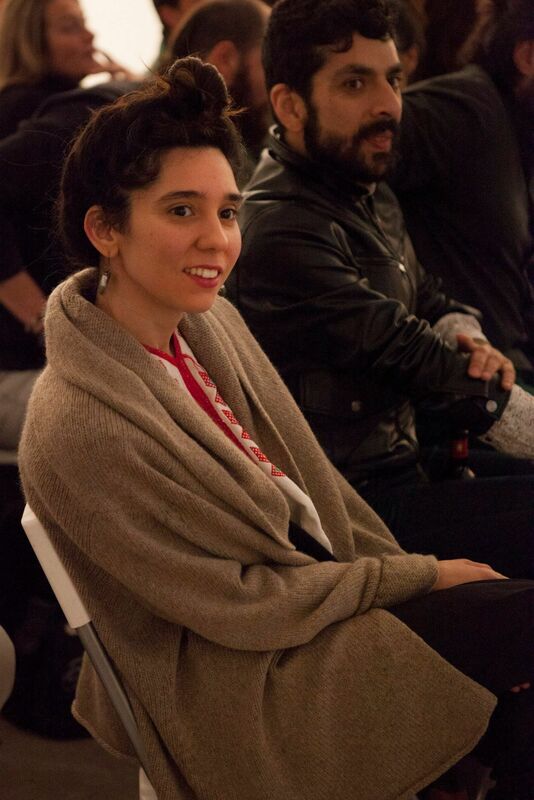 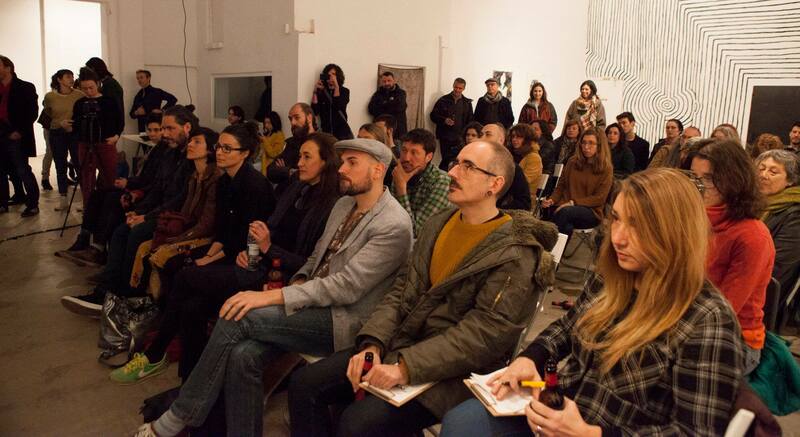 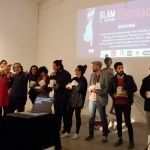 The Espronceda art gallery will host a new edition of the original literary improvisation competition Slam de Escritura on March 23 at 7:30 p.m. 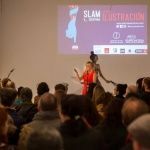 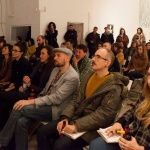 The Writing Slam is a literary improvisation championship in which writers create stories in front of the audience, which can be read through a video projection. 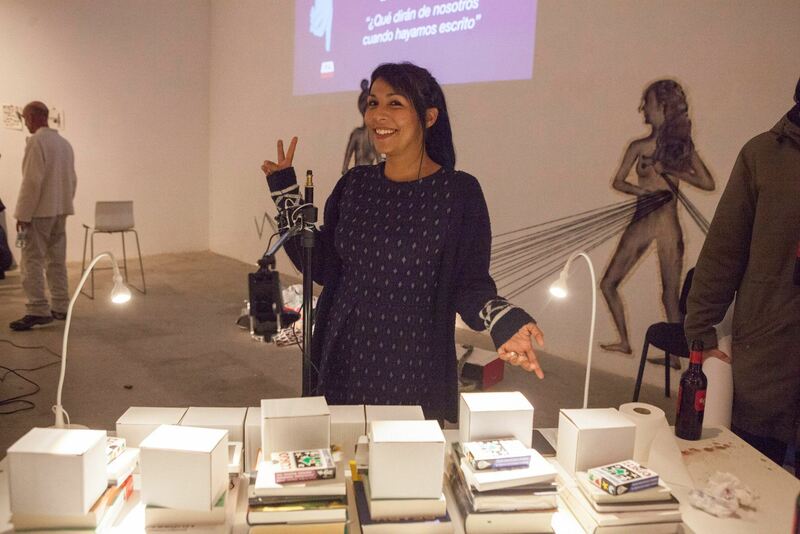 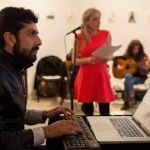 Each edition is conceived as a live literary show, where the writing tests are combined with various artistic performances. 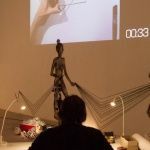 On this occasion, 6 new contestants will have to pass creative writing tests inspired by the world of illustration and drawing. 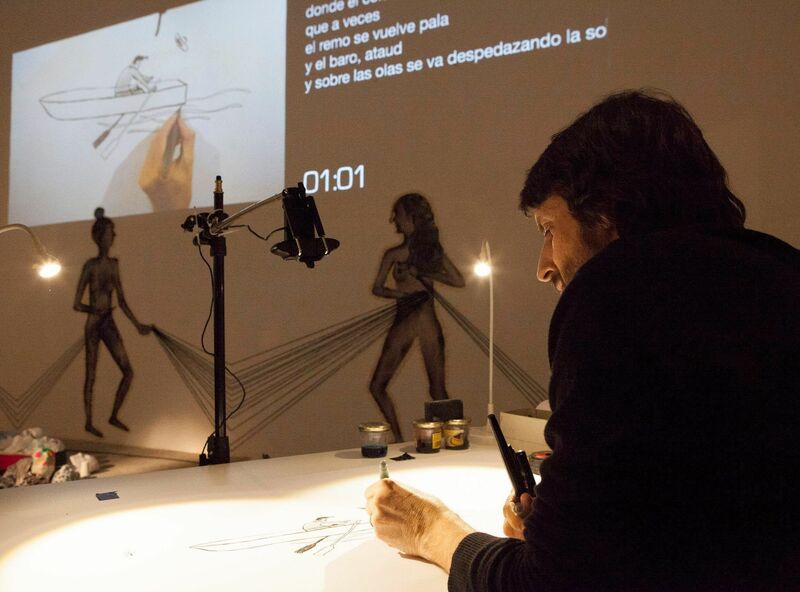 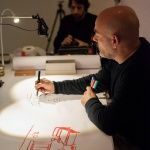 Between the tests, they emphasize those in which they will have to write from the creations in direct of the illustrators Lluís Cadafalch and Martín Tognola. 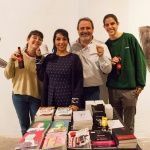 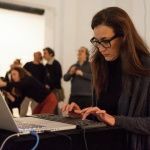 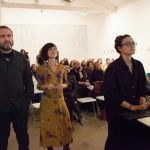 The contestants of this edition are writers and writers with a poetic inclination and experience in improvisation: Jaume Muñoz, Ingrid Garasa, Isa García, Christian Rodríguez and Horacio Bernardo. 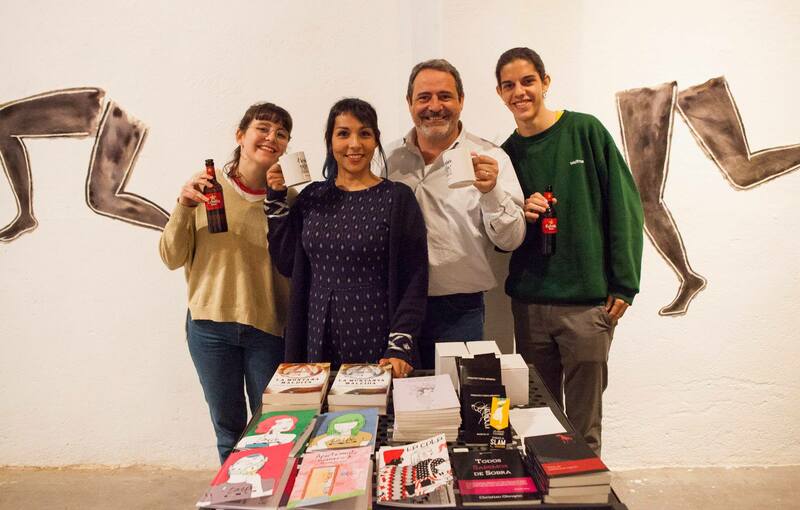 The public can vote in the tests, although in each edition is invited to participate to people related to the subject as a jury. 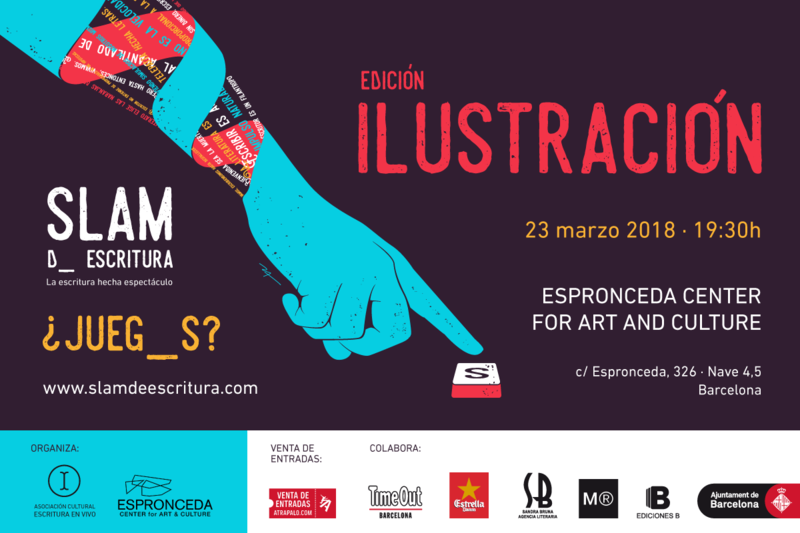 In this occasion, we will have the writers and illustrators Bouman Underbrainer and Bill Jiménez. 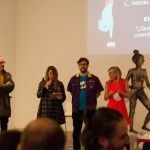 The winner of this edition will go to the Grand Final of the season, which will be held on September 28 at l’Antiga Fàbrica Estrella Damm in Barcelona. 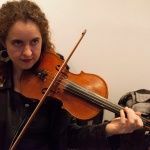 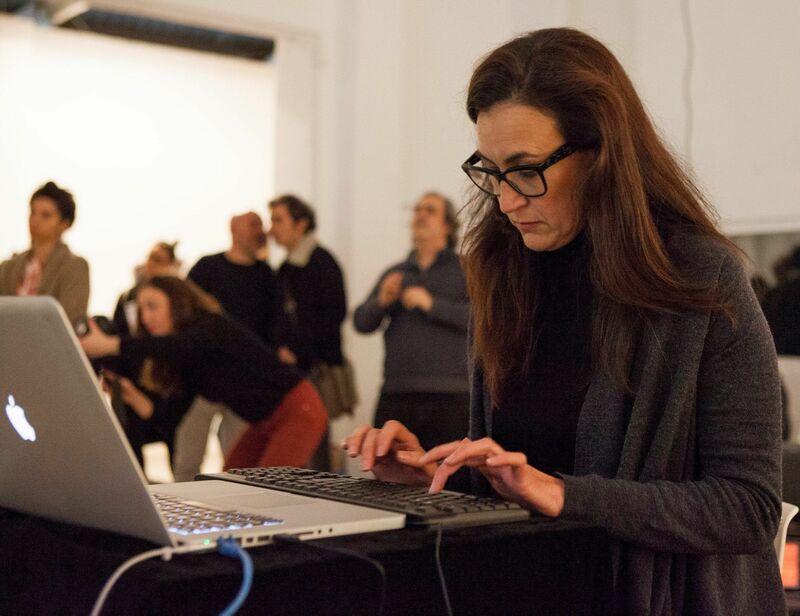 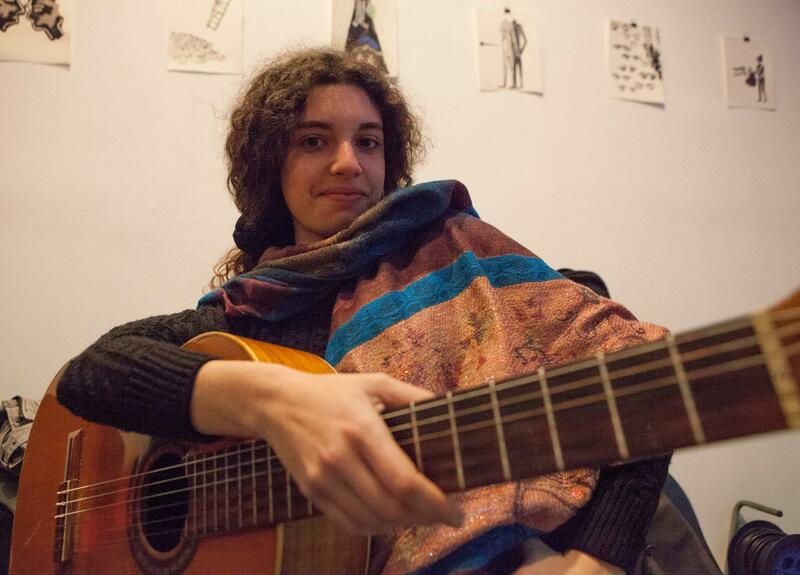 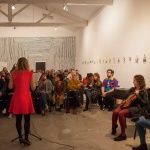 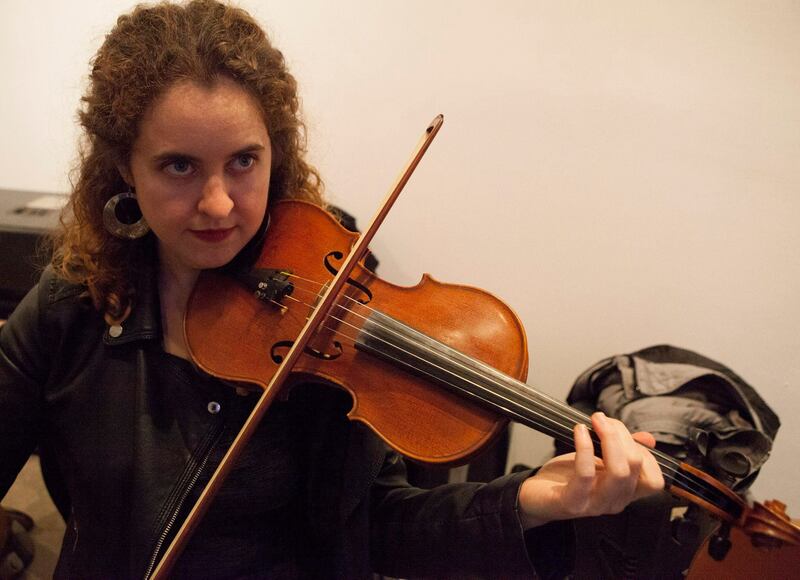 The event, presented by the actress and singer Norma Cano, will feature live performances by the poet Iñaki C. Nazábal, the guitarist Petra Llopart and the young violinist Evelín Mansilla. 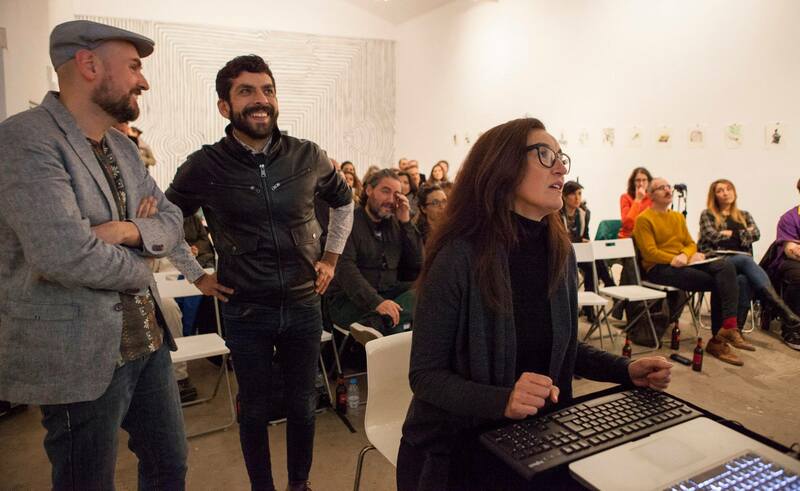 Likewise, attendees can enjoy the temporary exhibition “I Had A Flashback” by the Mexican artist Melissa Godoy, resident in Espronceda. 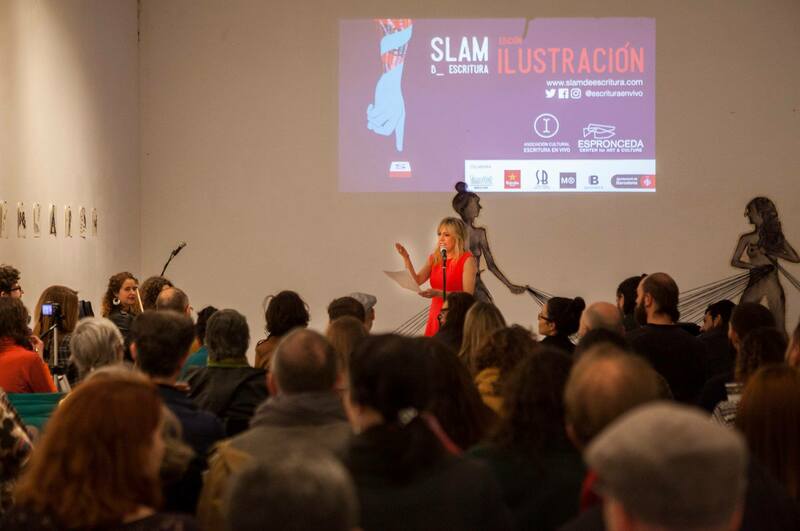 The Slam of Writing is a show created by the Association Escritura en Vivo (www.escrituraenvivo.org), whose mission is to disseminate literary creation and reading through various formats and activities. 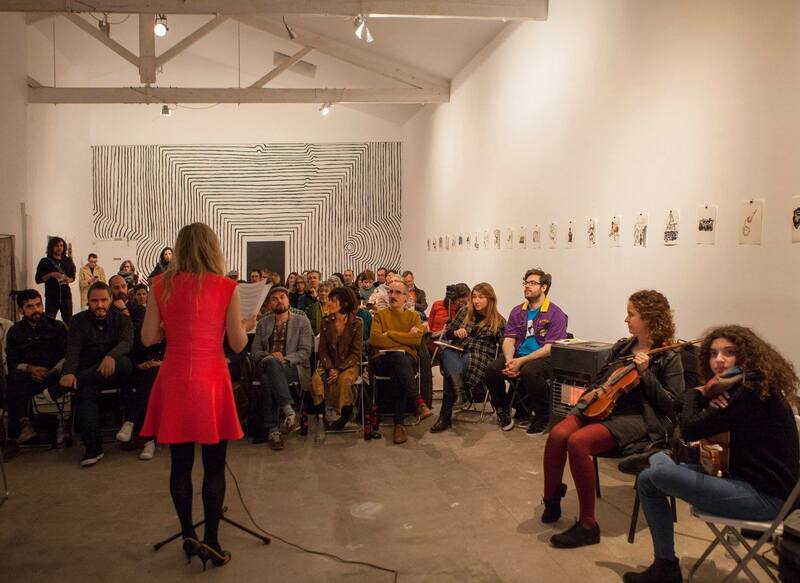 Live Writing has organized more than 500 events since its inception in 2010. 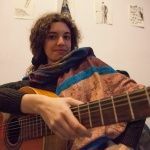 She is a singer, actress, journalist and director of shows. 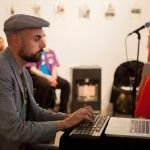 He collaborates with Live Writing since 2017. 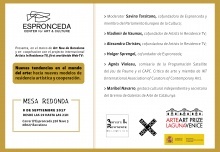 Studies at the Institut del Teatre, Nancy Tuñón, El Timbal, Estudio Víctor Hernando and Escola Riereta, among others. 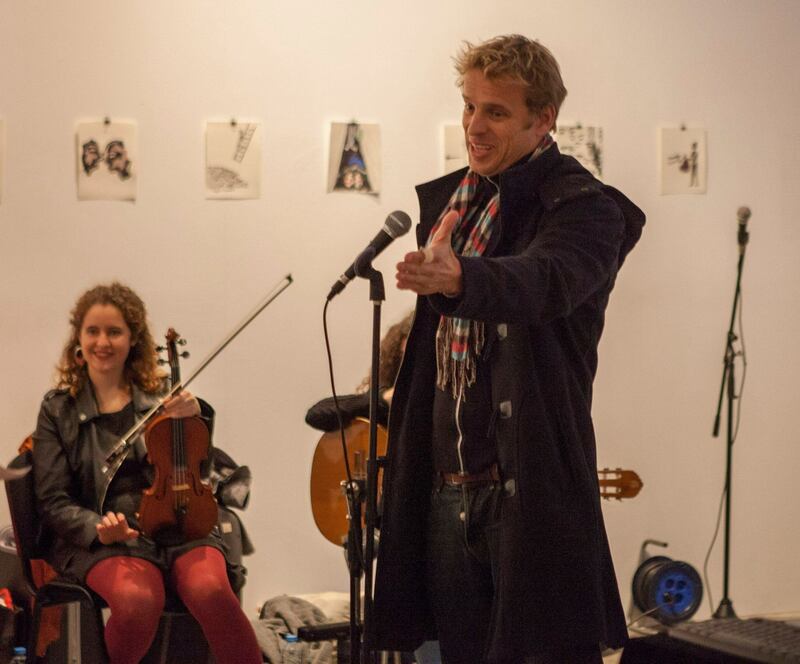 He has directed numerous musical shows (Celtic Spirit) and plays and has acted in television, theater and cinema. 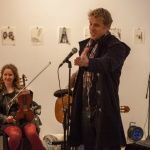 He is also a solo singer of jazz and soul style. 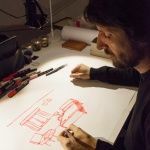 His talent as a draftsman is evident in Barcelona Low Cost, his first comic published by Glénat, winner of the Josep Coll 2009. 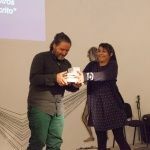 He has also received the Portfolio Award from the SND (Society of Newspaper Design) in two coactions. 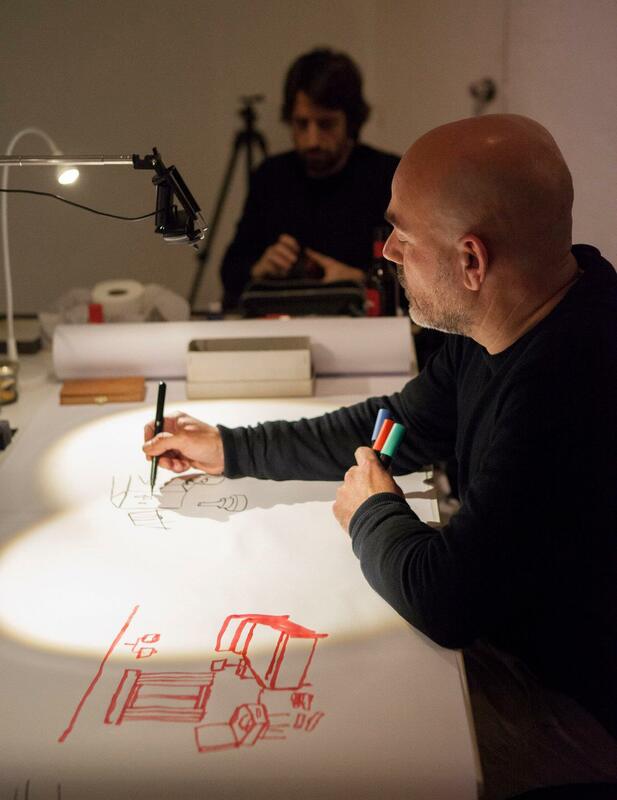 Illustrator from Barcelona, designer and painter. 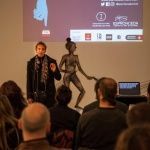 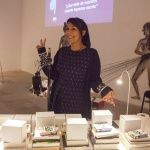 Educated at the Escola Massana in Barcelona, he has worked with the sculptor Angel Camino, has published several books (La llegenda de Sant Jordi in 3D, Mega Book de l’Imaginarium) and has participated in various solo and group exhibitions in galleries and fairs of art. 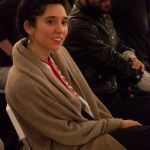 Melissa Godoy Nieto is a multidisciplinary artist born in Mexico. 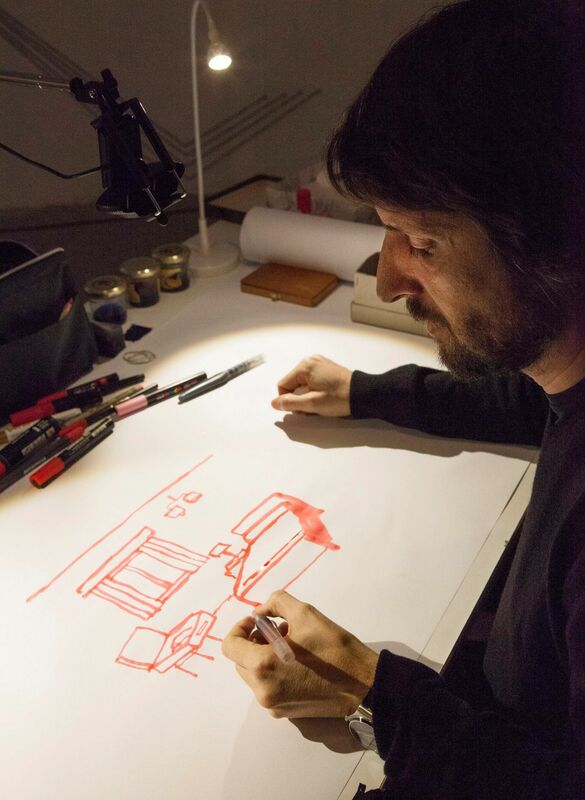 For 11 years he lived in New York while studying Industrial Design at the Pratt Institute. 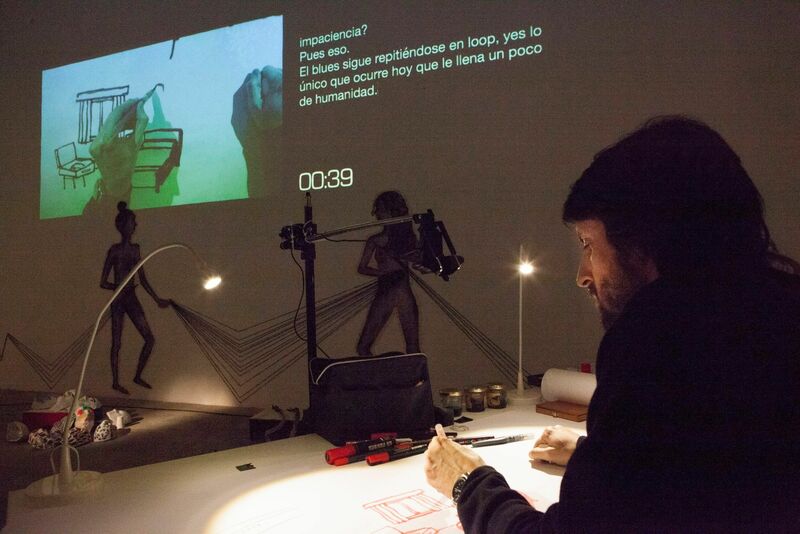 His work has been exhibited in galleries in New York, Baltimore, Berlin or Monterrey. 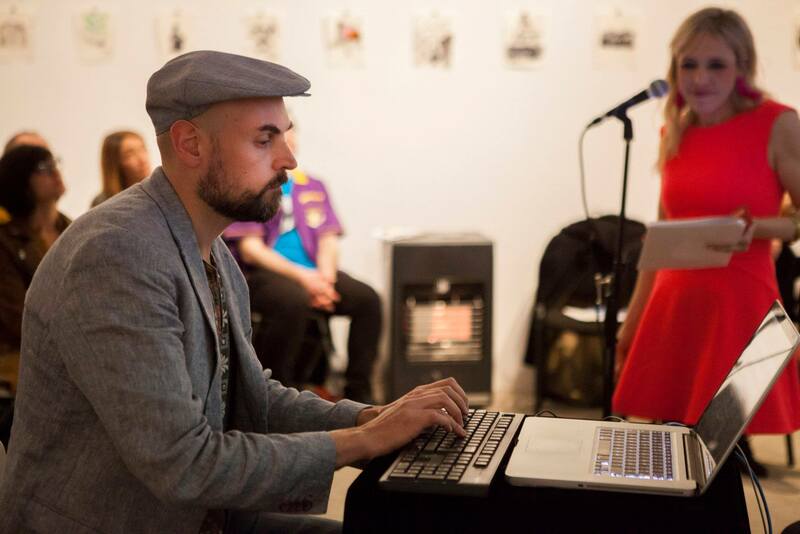 The Writing Slam coincides with his exhibition ‘I Had a Flashback’. 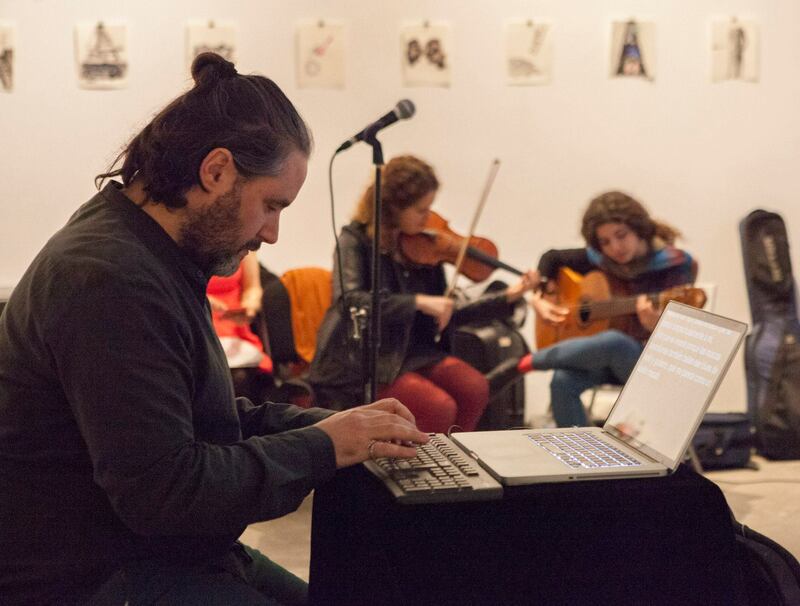 Guest artists – live music. 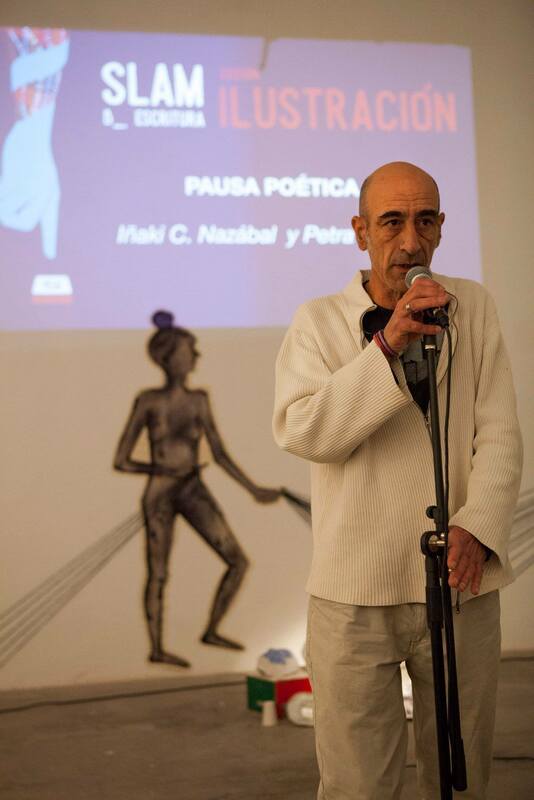 Iñaki C. Nazábal, poet. 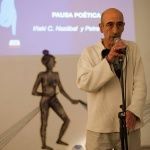 Habitual of Poetry Slam and winner of numerous editions. 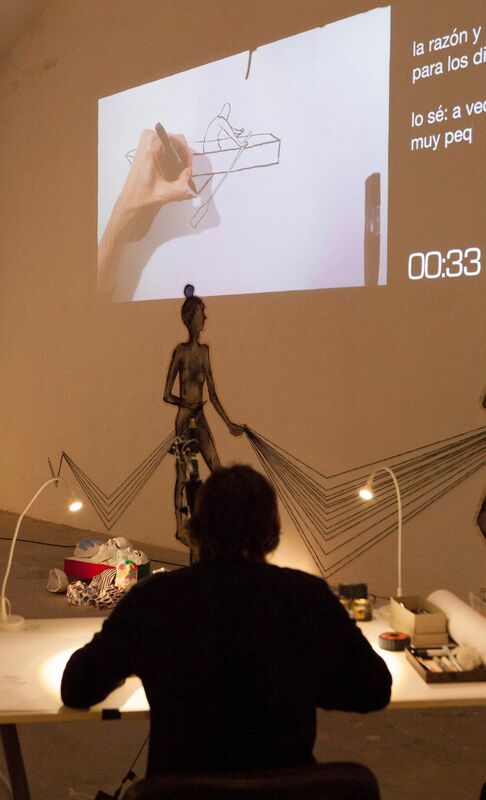 He will put his voice to the texts that are written. 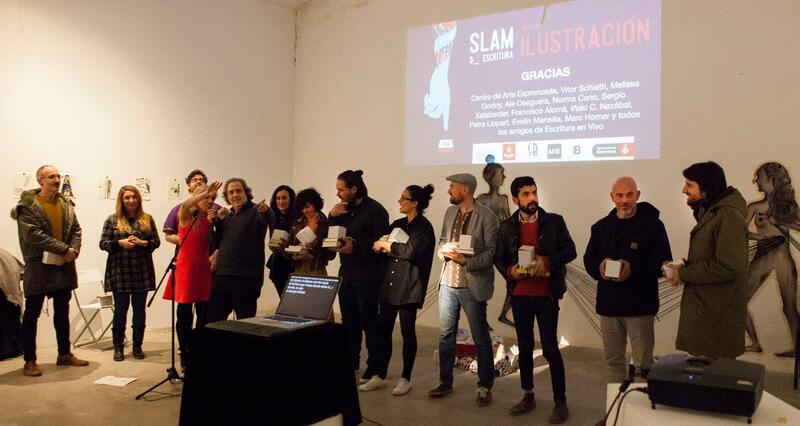 Marcos Xalabarder is director of the Slam of Writing. 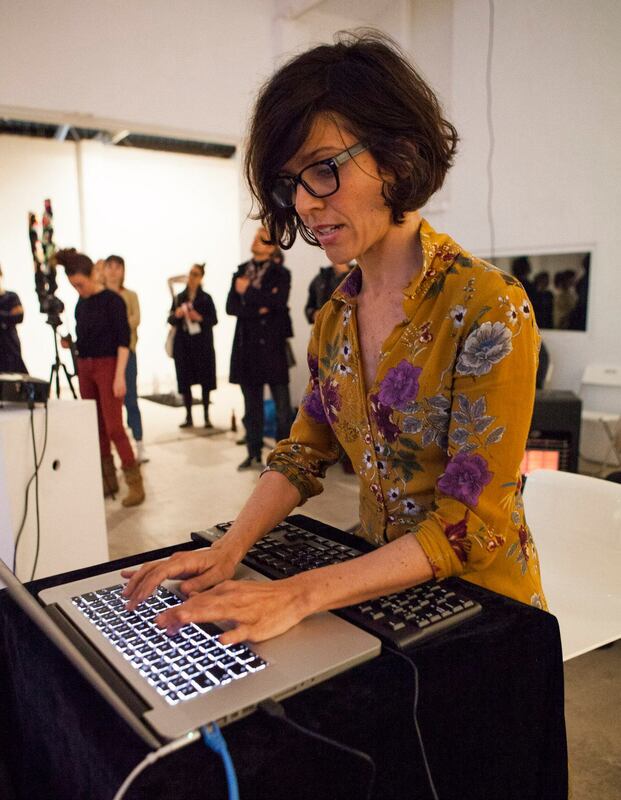 Multimedia artist, writer and performer. 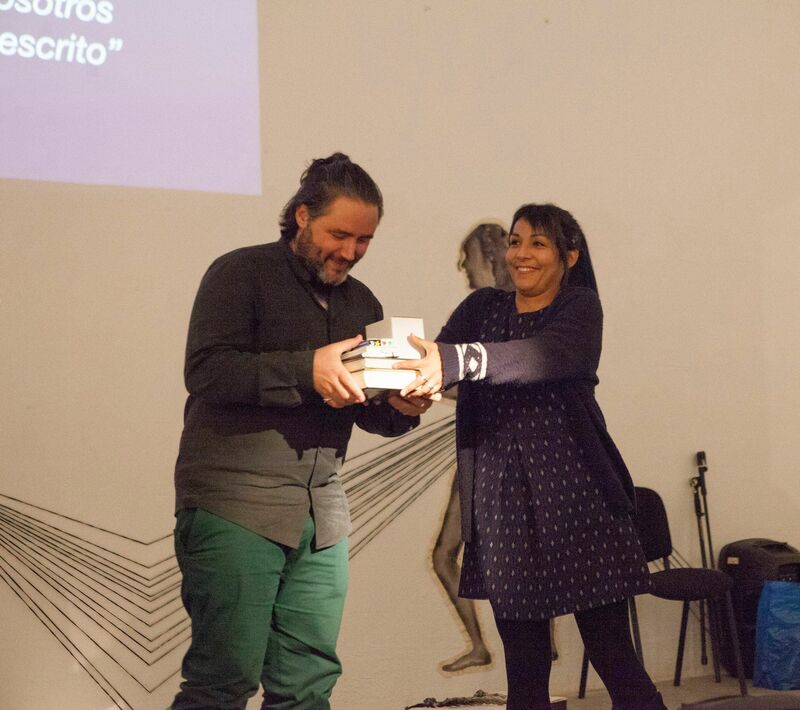 Founder of the Live Writing project (www.escrituraenvivo.org), he has been developing this literary discipline of improvisation since 2010. 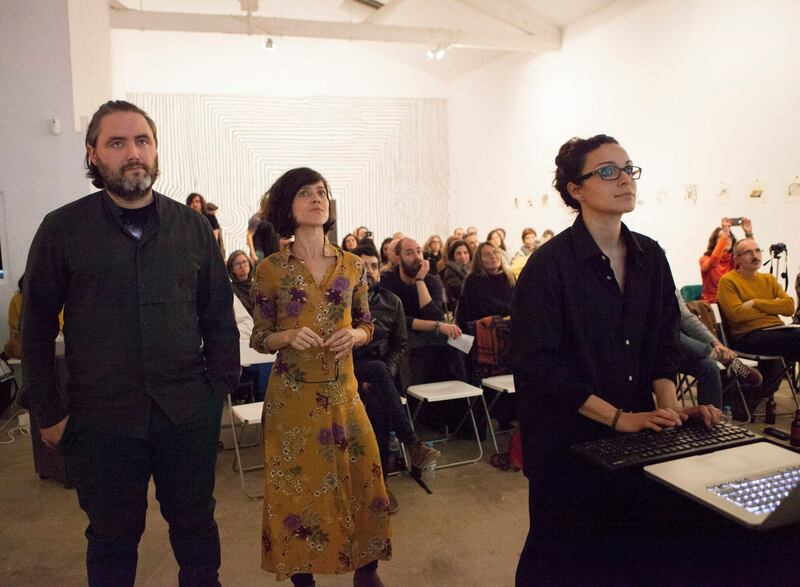 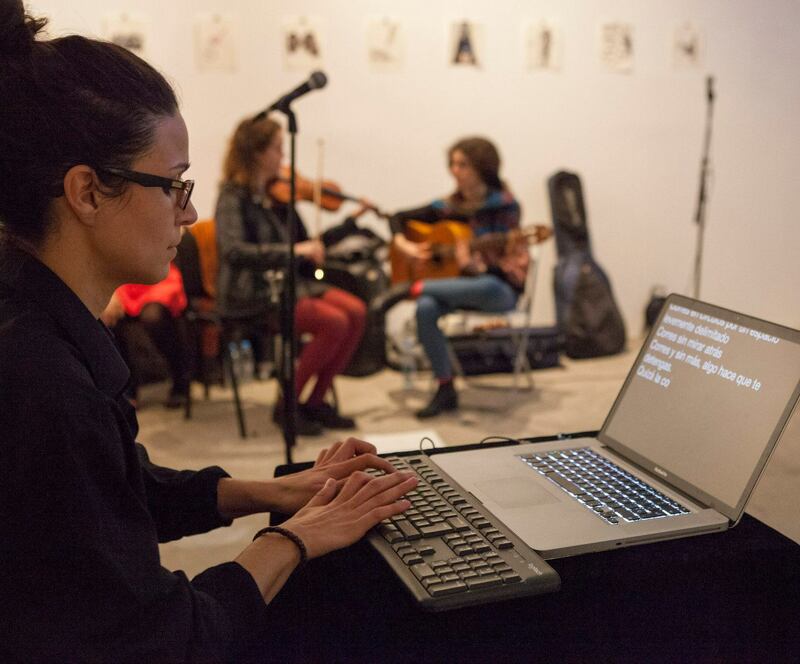 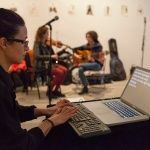 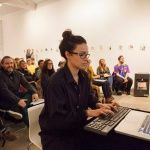 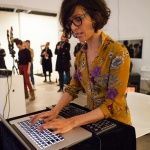 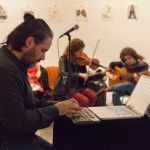 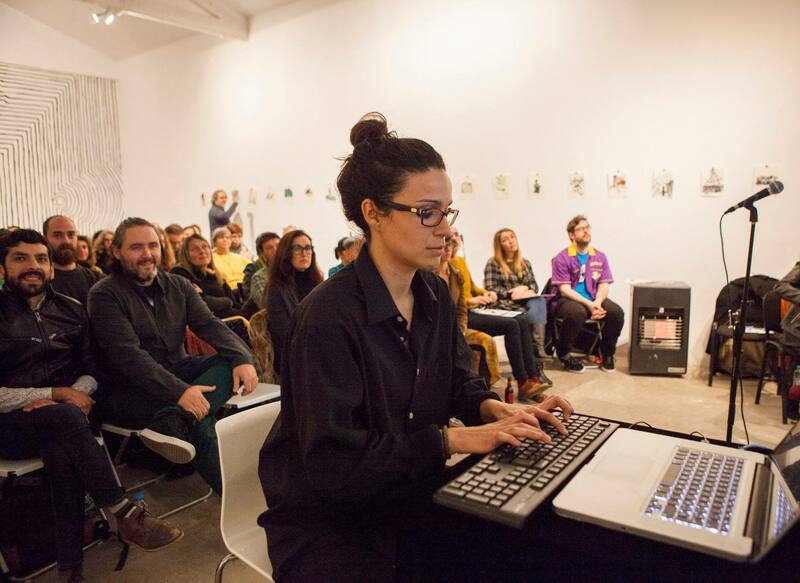 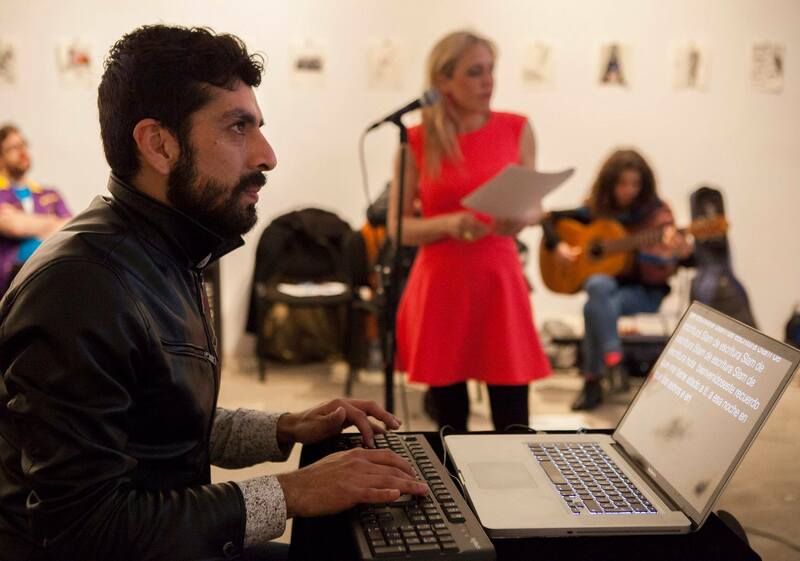 In 2014, he adapted the Writing Jam in Barcelona, converting it into a participatory format and a collective writing experience. 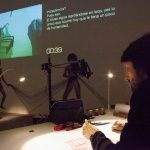 Since then he has conducted more than 80 jams, always combining technology, visuals, art and writing. 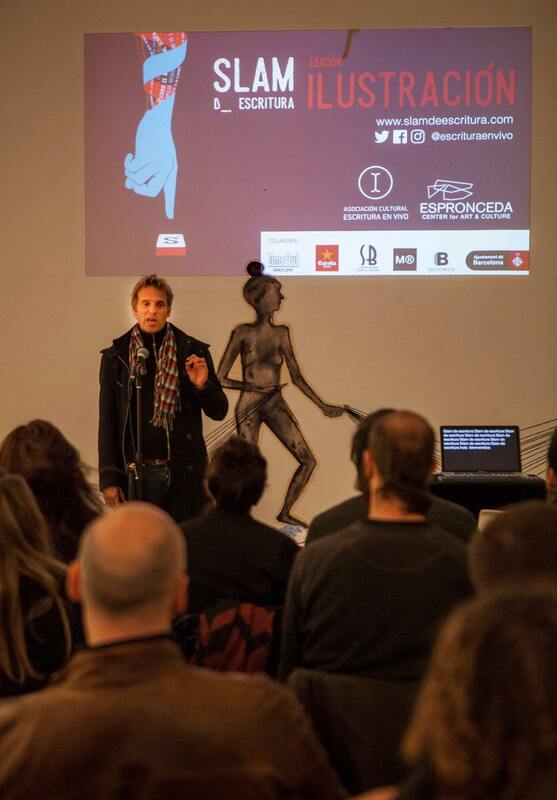 He is also the founder and creative director of the Comunicación.biz communication agency.